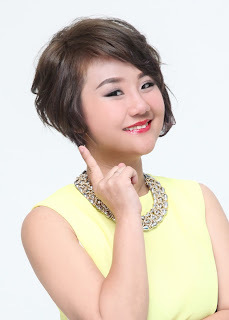 Wendy Pua | Malaysia Chinese Lifestyle Blogger: I owned an Exclusive KBBA Hoodie! 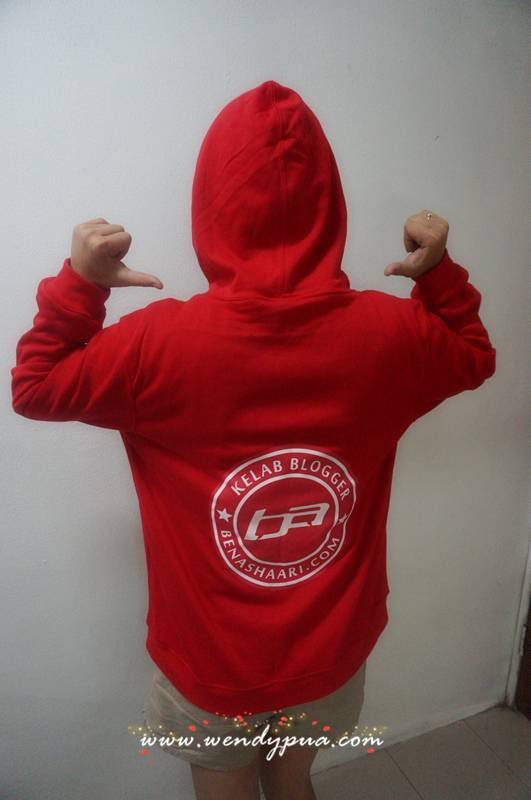 I owned Exclusive KBBA9 Hoodie ! 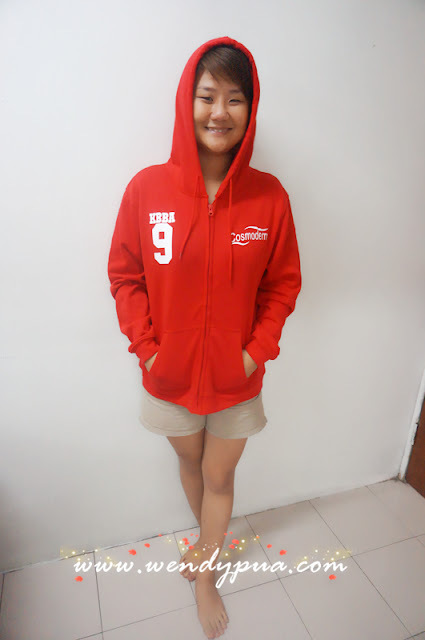 And I'm proud to say that I'm the only one chinese girl who owns this KBBA9 hoodie!! The Hoodie is so warm and the red color as so sharp! Next Time I will wearing it whenever is suitable events. You all must be wondering why 9 right! 7th Anniversary to KBBA too!! Thanks to Sponsor of this hoodies! I Love You All KBBA9!! !